Jane and Quentin tied the knot on the 23rd April 2016 at the Cathedral of the Holy Spirit, Palmerston North. Jane’s family have had many treasured memories in this beautiful church, so it seemed like the perfect location to have their wedding and continue a family tradition. What was your wedding theme and why you chose this theme? Vintage glamour. The theme was inspired by the 1940's, because feminine classic styles are timeless. My husband, Quentin, loves his classic American mobster movies, so that’s where the Al Capone hats came in. 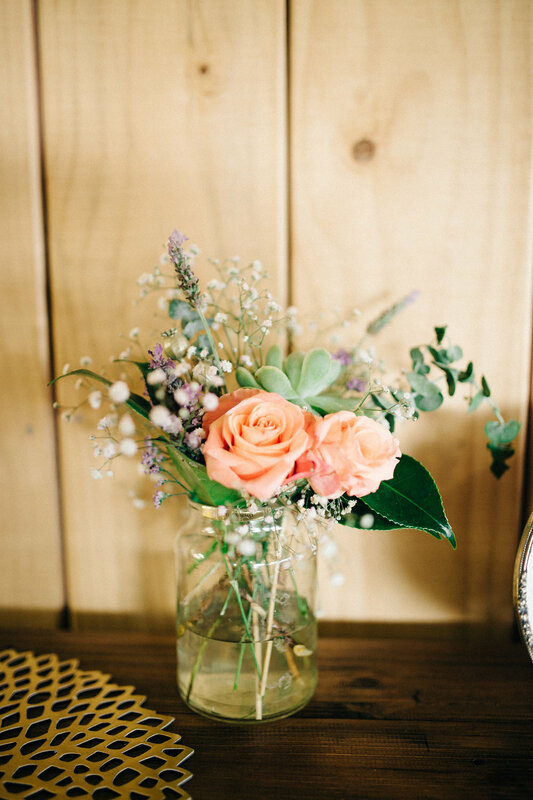 We still wanted to incorporate some whimsical softness into the overall look so introduced soft feminine tones in the bridesmaid dresses and flowers. Walking out of the church with Quentin to our favourite song 'You're My Best Friend' by Queen. My mum had arranged for all the guests to throw red rose petals at us – it was amazing. What made your Astra Bridal experience special? 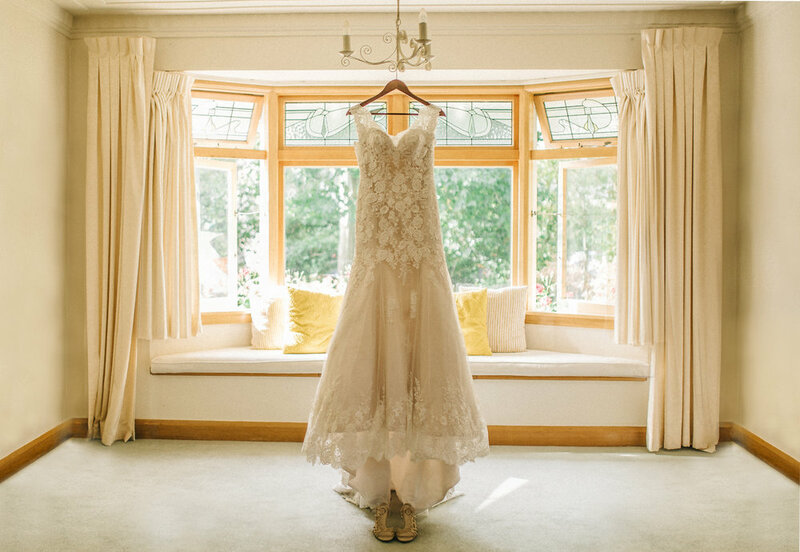 I had tried on nearly 20 dresses at many stores around the North Island, so finding this dress at Astra Bridal made it extra special. What advice do you have for future brides? 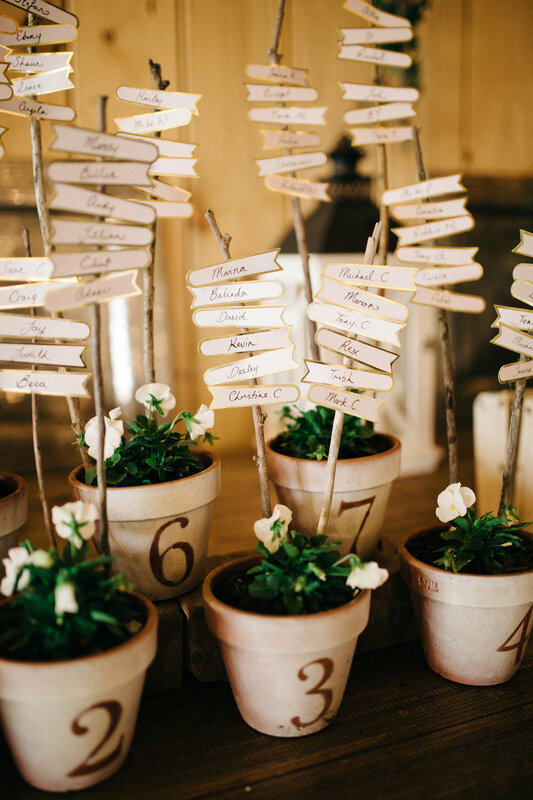 Delegate, keep it simple, and make sure you reserve some down time for YOU on your big day. This give you a chance to take things in and enjoy the moment. Your wedding in one word? Flowers: My bridesmaid Ellie, my now Mother in Law, and me! Entertainment: Live band - Brightside (who are amazing by the way).